It is an open source analytics software with privacy protection and user-centric insights. It can be installed on your server at free of cost. 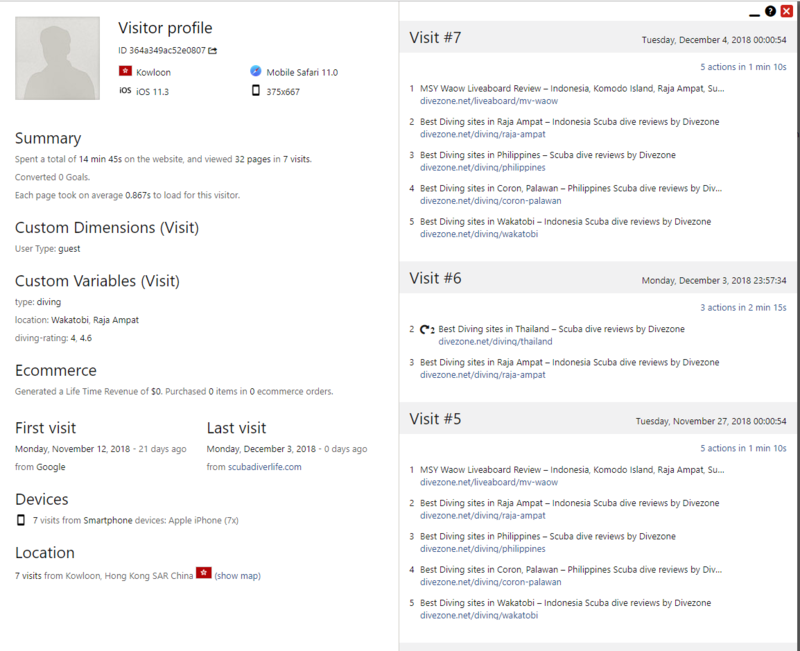 It provides real time updates about the details of your website visitors. Matoma has a customizable dashboard which allows you to create your own dashboard with widget configuration. It has goal conversion tracking using which you can track your progress to reach business objectives. In addition, it has event tracking feature to identify and measure interaction by the users in your website. Moreover, the software has A/B testing platform using which you can experiment and optimize your website campaigns by running A/B tests. How much does Matomo cost ? 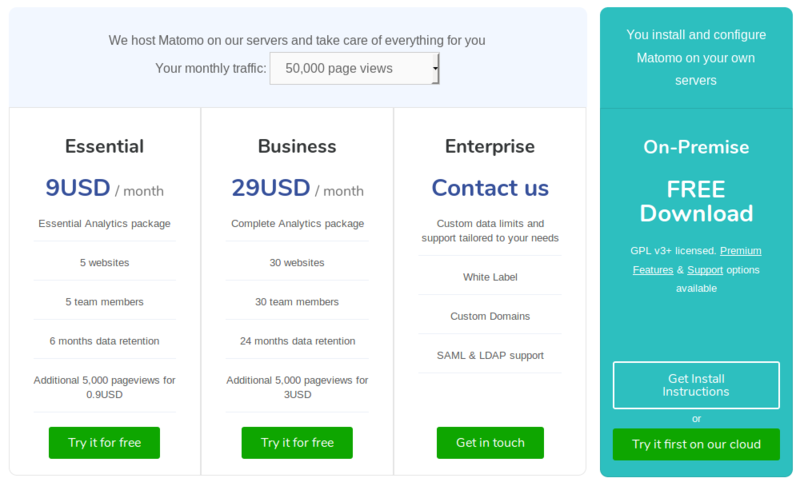 The pricing for Matomo starts at $9.0 per month. Matomo has 2 different plans such as - Essential at $9.0 per month and Business at $29.0 per month. Matomo offers a Free Plan with limited features. They also offer an Enterprise Plan for their product. Based upon the Number of Page views, the pricing plan varies. Contact the vendor to get the latest pricing detail. Easy to install and provides lots of data. It broke once and all of the websites it was installed on had errors. 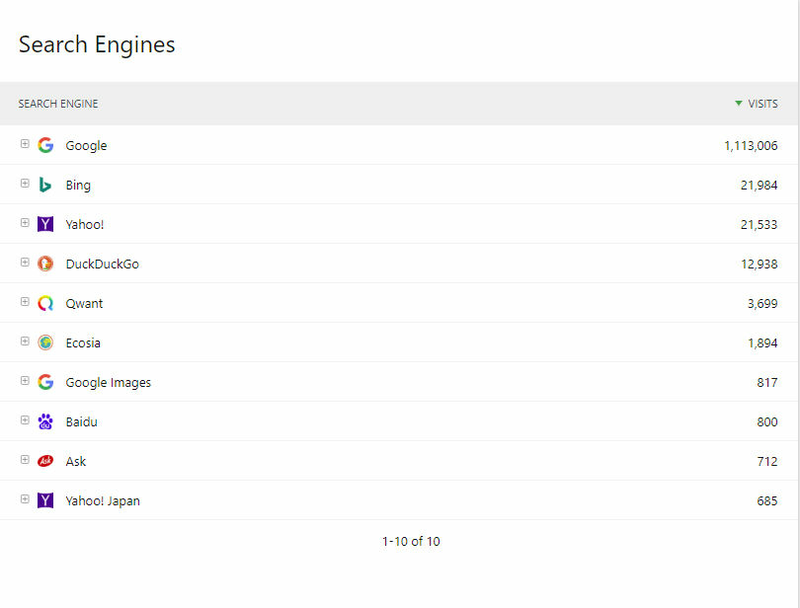 It's a good tool if you don't like Google Analytics as you get all of the basic data. Analytics tracking. Once installed we were able to accurately report on visitor traffic and behavior. "Do not see what they offer that Google Analytics doesn't"
Piwik's strength is in that the software is easy to navigate and understand. 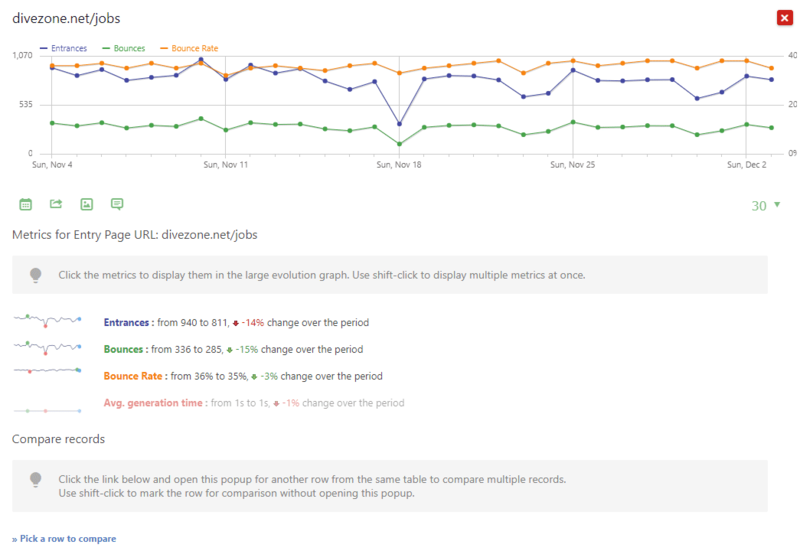 Additionally, you can seamlessly search by a certain time frame to determine how your website is doing. 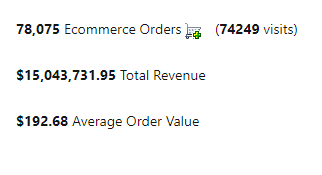 I would definitely recommend looking into Google Analytics and determining if Piwik offers anything that Google Analytics does. We use Piwik to track all internet traffic that flows through our website throughout the year, including determining the down periods and how to increase engagement during that time. "A Poor Man's Google Analytics"
For new to Piwik the one positive is the platform's similar UX of Google Analytics, so onboarding is fairly quick. 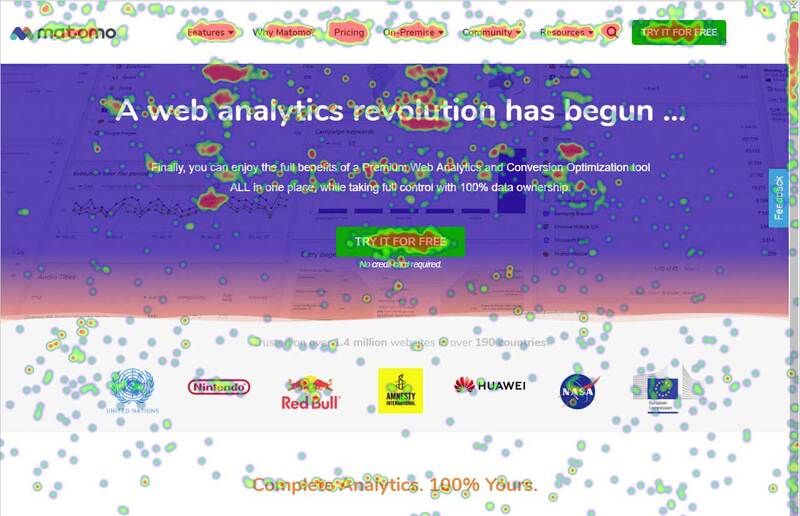 For those considering Piwik, stick to more of the largely adopted web analytics platforms like GA or Adobe. Site performance across omnichannel campaigns has been the main use of this platform. 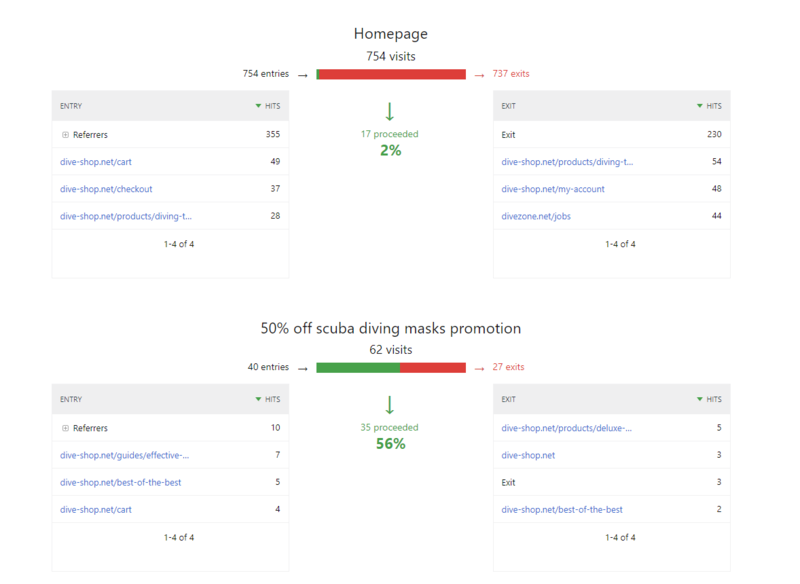 One of the benefits of reviewing site performance is the ability to view site creative. 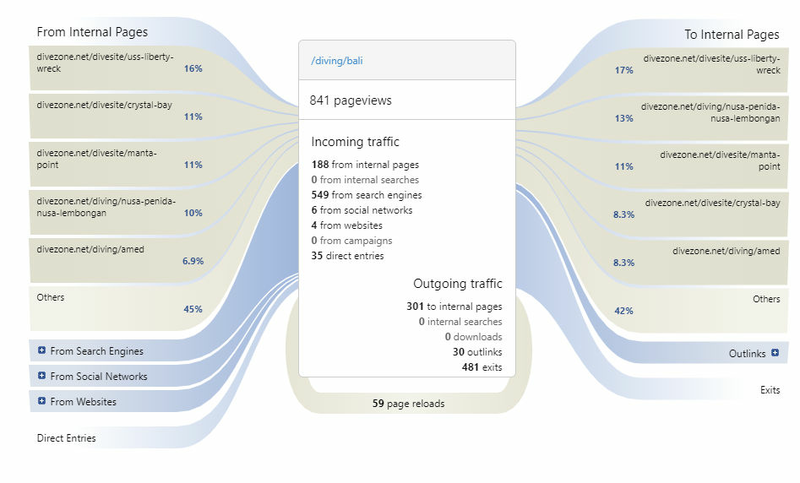 "Use to review website traffic"
"Free and open source analytics with plenty of premium features"
"Excellent customizability and easy deployment "
Piwik is by far the best open source analytics software I’ve ever used. Deployment was easy and the ability to customize was far greater than would be expected from a free analytics solution. Piwik would benefit from more visual data representations. Piwik allows deeper insights into how customers and clients are using their websites and points out areas of potential improvement. "A great alternative or companion to Google Analytics"
If you want to have absolute control over your own data, Piwik is the analytics solution you need. Regardless of whether or not you trust Google, it's a great advantage to have your own copy of the raw data collected from site visitors. The ability to dive in deep on the data is a valuable asset. And since we have the data in our own database, we can run our own custom queries against it if needed. Older versions felt like the admin screen loaded slowly. But new versions appear to have improved speed. The dashboards in general have improved. So use the newest version! We run both Piwik and Google Analytics. The benefit we gain with this setup is they keep each other honest. This intentional redundancy lets us know if one or the other has stopped working. It also gives us two data points to compare so we have a more robust picture of the data. Easy to use, user friendly, graphics not too busy. Lacks funtionality, not as broad based as I need it to be. I don't work in a department that would know of any issues. "A great secondary web state program"
We've been using Piwik to run as a secondary web metrics platform and we've seen it grown alot in the last year or two. It has a lot of features that make understanding metrics easy and manageable. Piwik is still catching up to some of the features of the bigger named program. It has a great start and has grown alot recently, but still has some areas to grown in. Its a great secondary program to gather stats and compare against your other platforms. It has allowed us to reach a different set of customers and allows us to confirm and compare the other web metrics that we have collected on other platforms. Is there any web analytics software available for free of cost? Yes. 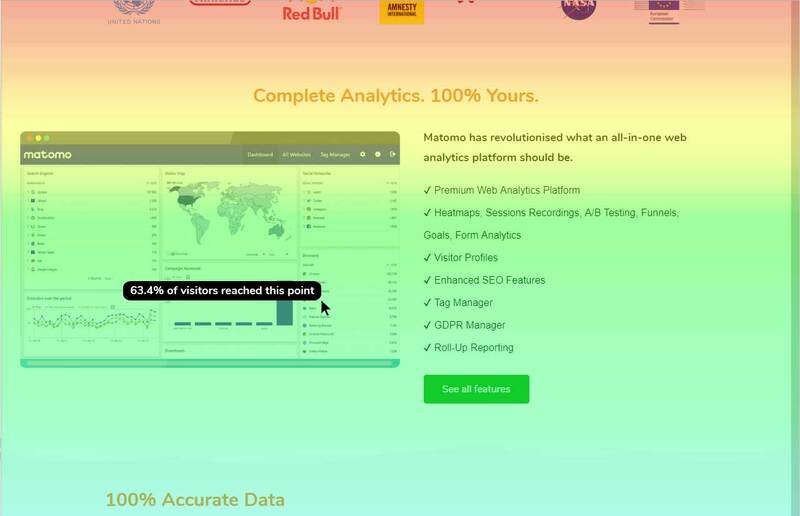 Matoma is an entirely free web analytics software.